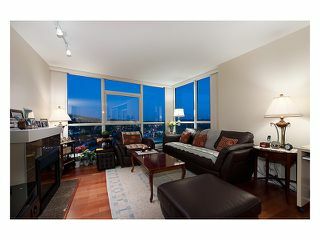 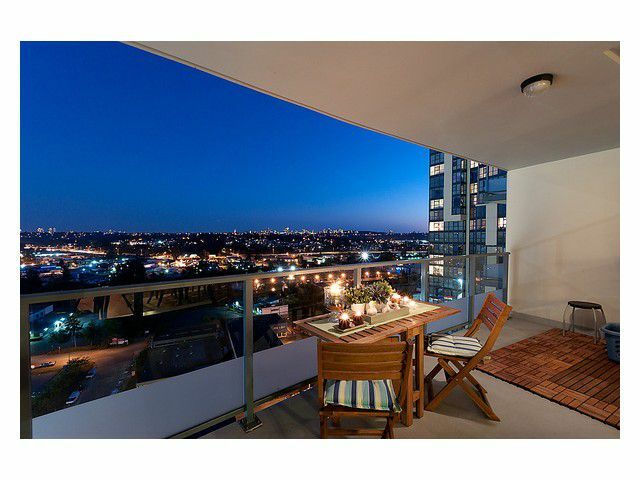 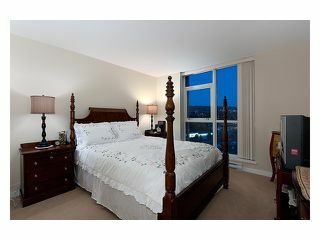 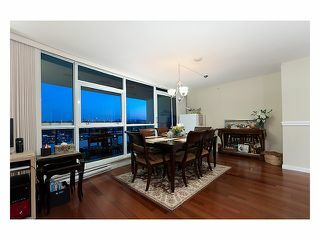 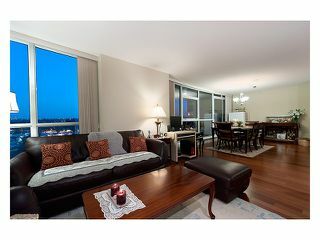 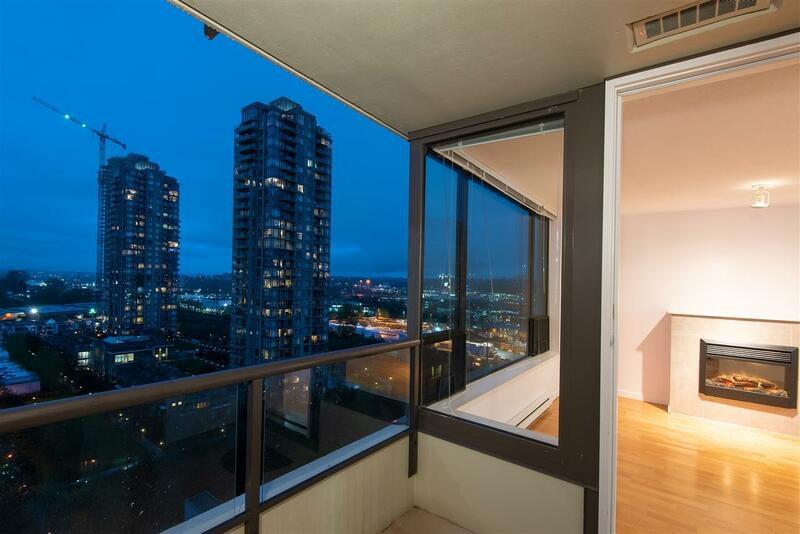 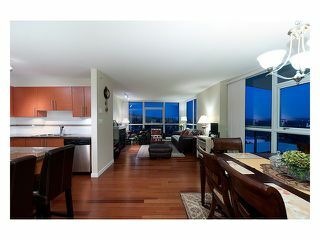 1293 sqft 2 BED 2 BATH + DEN South East corner unit on 20th floor. 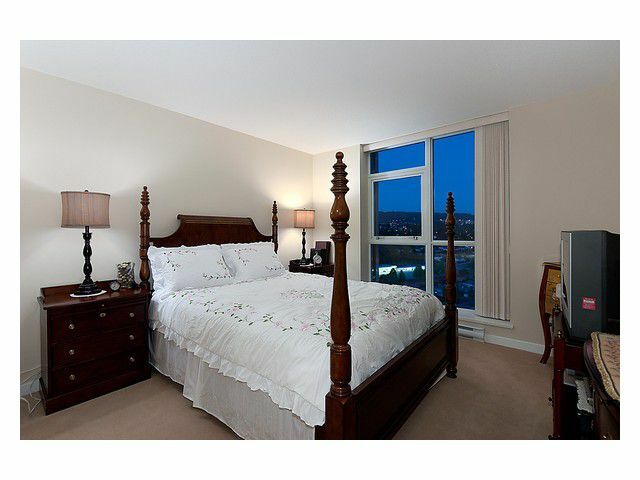 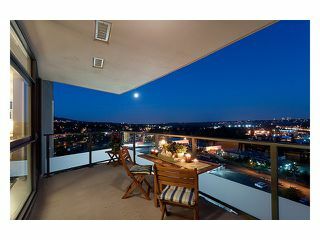 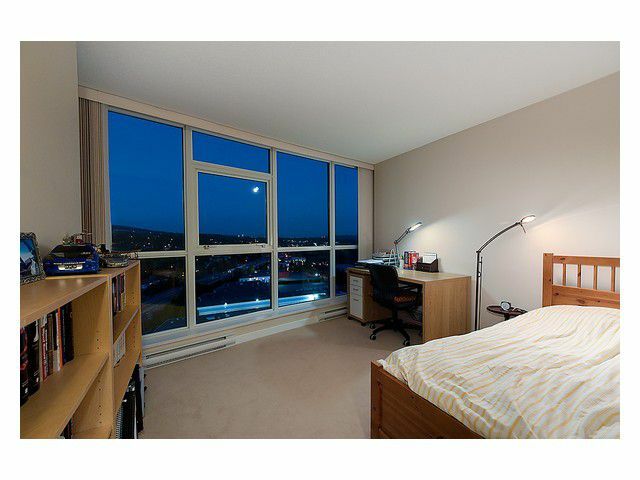 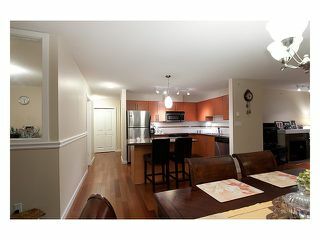 Breath taking city & mountain view from living, dining, kitchen and all bedrooms. 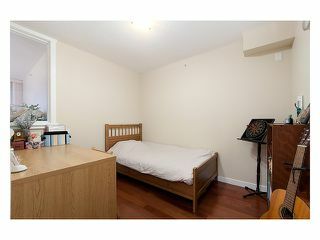 This unit also comes with 2 parking and 1 locker. A MUST SEE!! !